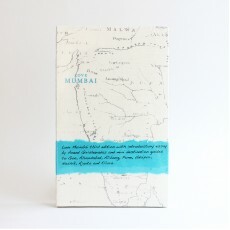 Luxury travel guides of Indian cities by Fiona Caulfiled. The guides contain savvy inside knowledge a stylish traveller craves. The curated guide is designed for the discerning luxury vagabond who wants authenticity in style. 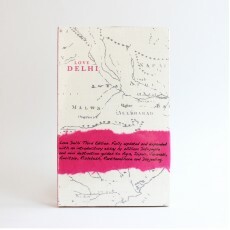 Love Travel Guides are a complete departure from the traditional mass-market books. 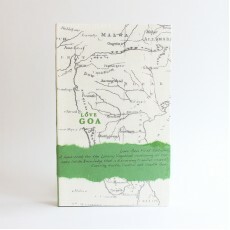 Love Travel g..
Handcrafted books for Luxury Vagabonds. 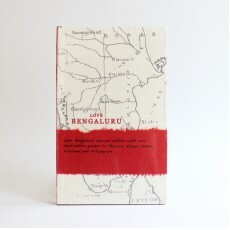 Handbound, printed on handmade paper and covered in hand ..
A must have guide containing all the savvy inside knowledge that a stylish traveller craves. The .. 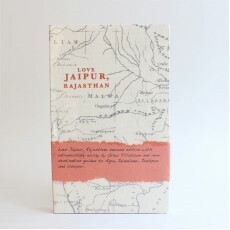 The first luxury travel guide for Jaipur, Rajasthan. Love Jaipur, Rajasthan is a must have guide,..